WOA: Ducati Regional Track Experience 2016: DRTE is Back! 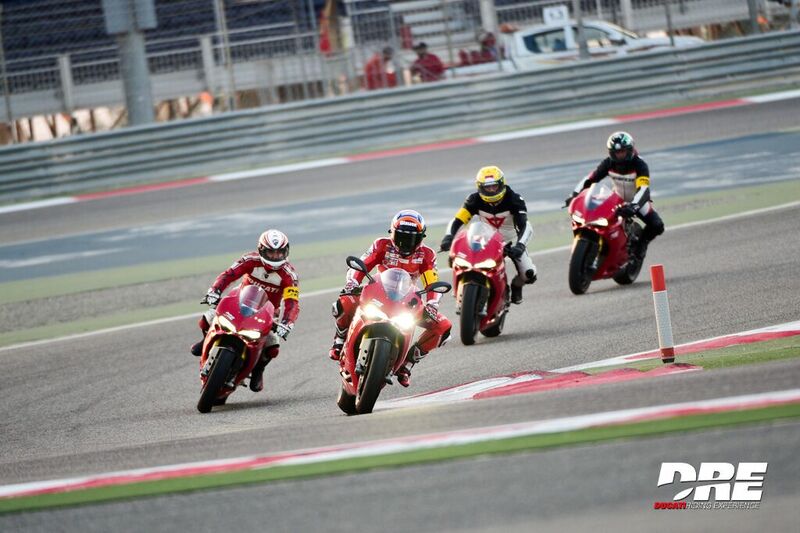 The yearly anticipated gathering of the Ducati owners, riders, and dealers in the Middle east region is now taking it’s 3rd leap on October 1, 2016 at Bahrain International Circuit, Sakhir. 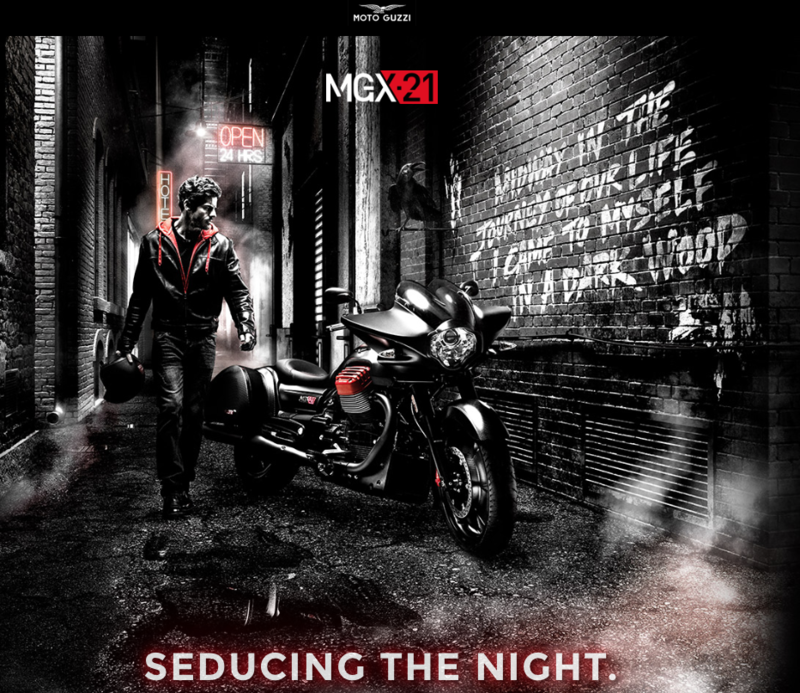 Wheels of Arabia collaborated by 2 of the most promising Ducati dealers in the Middle East – Tristar Motorcycle in Kuwait and Al Fardan Motorcycles in Qatar. 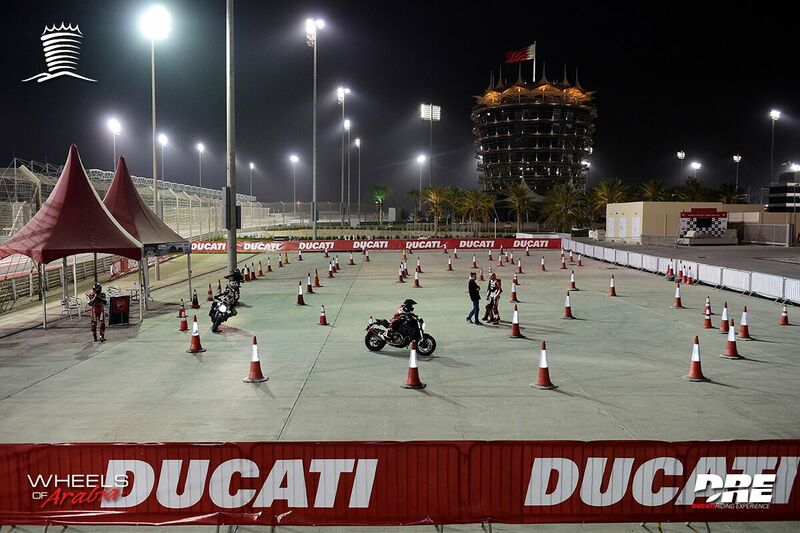 Lots of reason why a Ducati owners have to join and take advantage of this exciting Ducati event here in the Middle East.